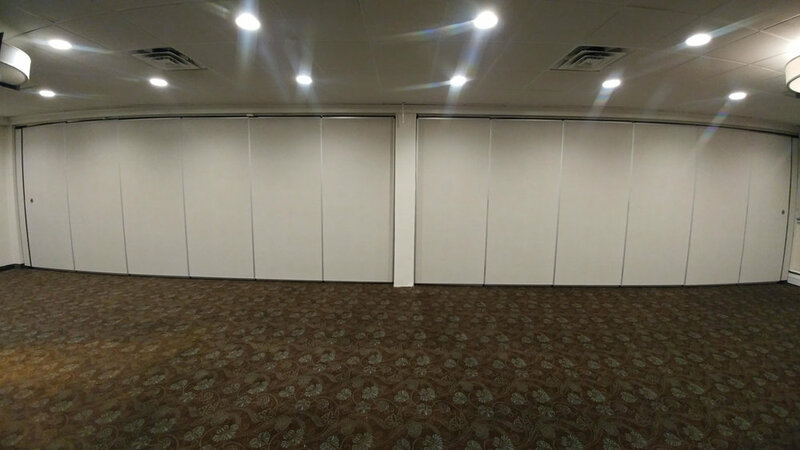 Our moveable acoustic sight dividers have been used around the world for over 40 years to divide meeting space in educational, religious, hospitality & convention center facilities. 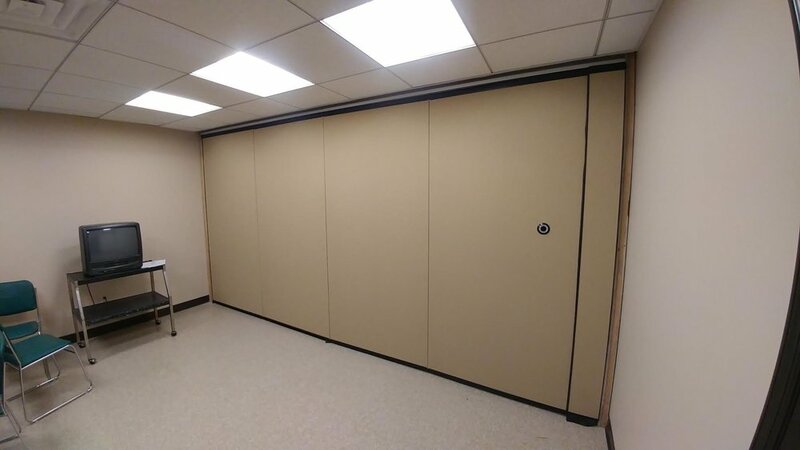 Omni panel folding partition in a Yeshiva. What looks like a wall at first glance is actually an operable folding partition. 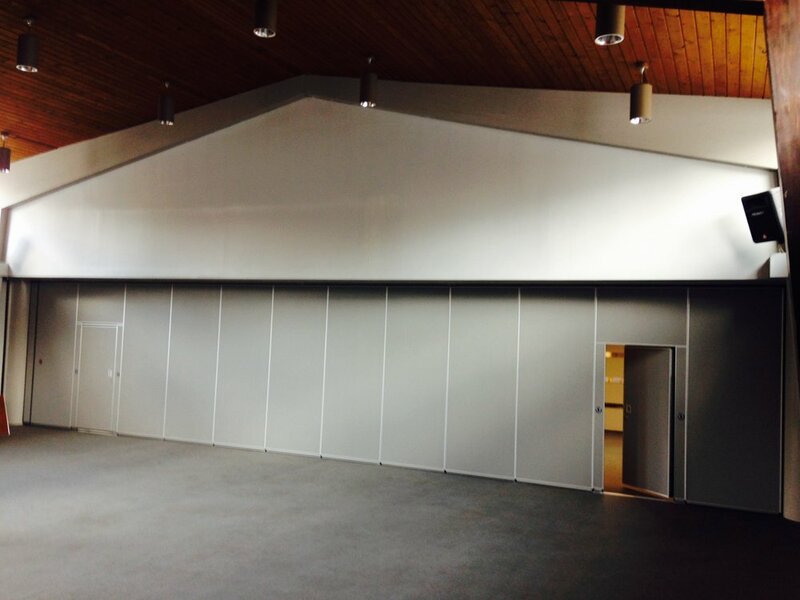 Woodfold Accordion Partition is an appealing separator. Even children love our operable partitions. 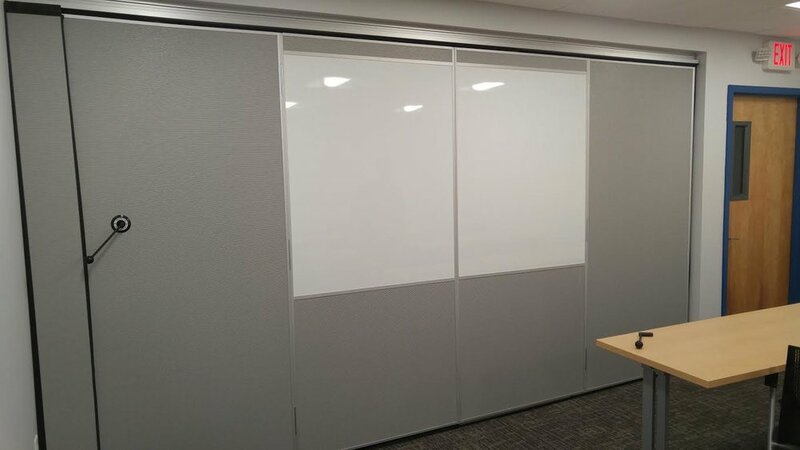 Quick and easy operable partitions. Make the best use of any space. 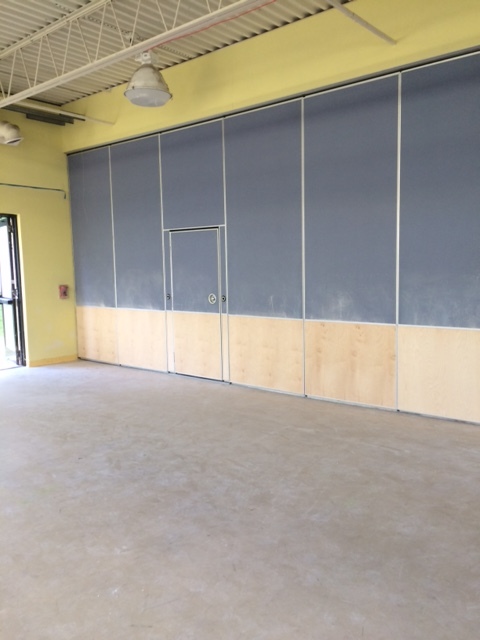 Our partitions look great open. Let your office space scale as needed. 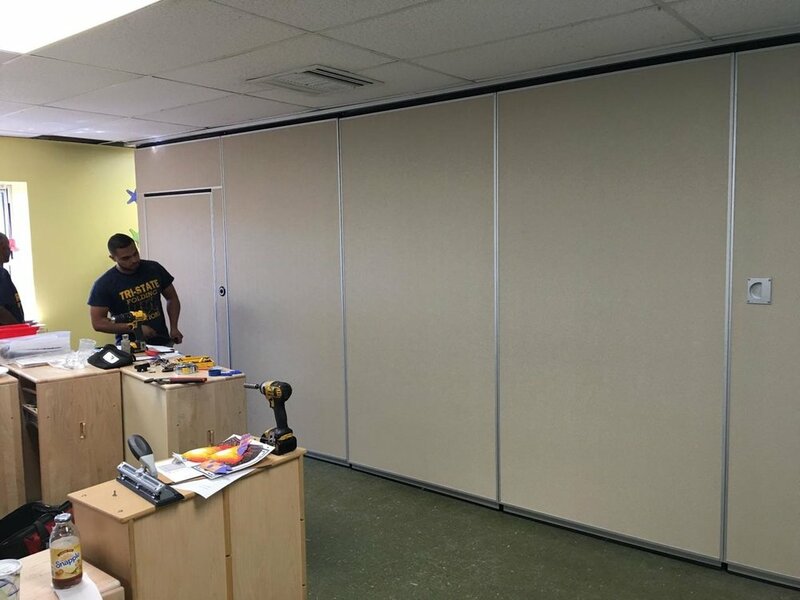 Partitions are a great way to section off space. Red Oak veneer with a clear finish. Divide your space for smaller groups. Our partitions look great closed as well!